The fact is that our climate is changing. Our temperatures are rising, droughts are increasing, storms are more powerful, and us adaptable humans need to adapt fast. There is also the fact that a global water crisis is imminent, as most of our fresh water sources are being heavily polluted, wasted, and that fresh water is not seen as a human right, but rather a commodity. Above facts: I did not want to accept this knowledge, I wanted to remain ignorant, but though ignorance is blissful, it is also incredibly dangerous. My father has always been a water activist, and recommended a book to me, which educated me on the disgusting fact that corporations see water as dollar $ign$, instead of a human right (how can this be, I asked myself). See Blue Covenant by Maude Barlow; I usually read fiction to escape reality, but this is a must-read nonfiction book. Father being the water activist he is, of course we were raised to conserve, conserve, conserve. In my lazy teenage years with my thick, long, red locks, I usually disobeyed his shower water rules. Now as an adult, I see the need for year-round water conservation: droughts, local water reservoirs becoming dangerously low, and frightening, widespread, fierce wildfires raging through our province. 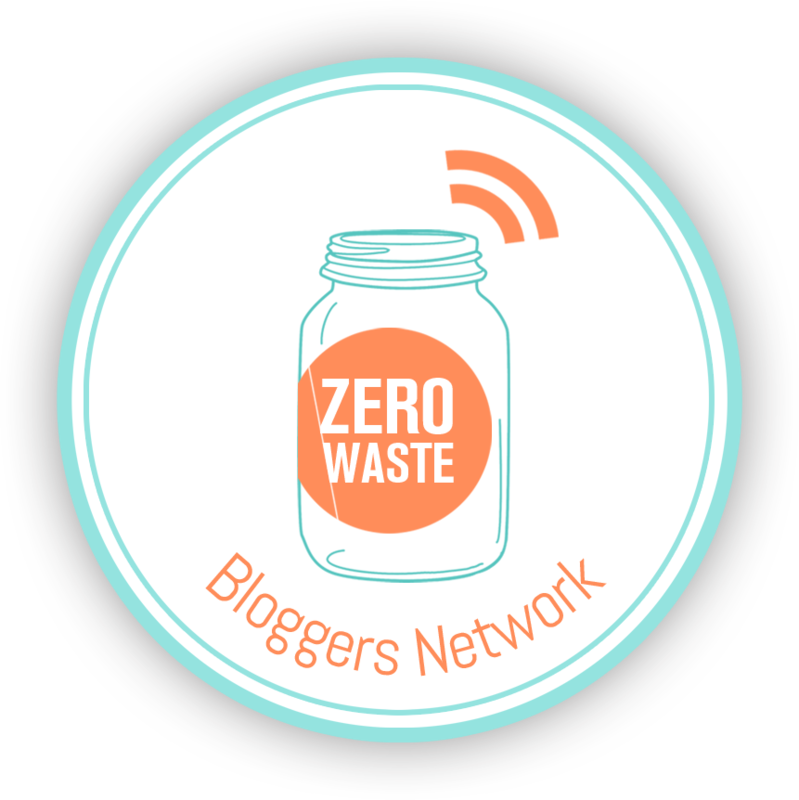 My Zero Waste journey has been mostly dedicated to abolishing plastics from my life, but water is something that I am becoming increasingly passionate about, namely Zero Waste Water. Water conservation should be a priority all year long, and not just in the sweaty, hot months of summer when water restrictions are set. Take shorter showers. “But it’s so warm and comforting.” So is a cup of tea. During said shorter shower, turn water off between shampooings and latherings. Find a shampoo without all the extra crap in it that creates unnecessary build-up in your hair, making you more prone to wash it. Try the no-poo method, or these awesome shampoo bars to reduce needed washings. Set up a Regentonne (insert English word here…) to harvest rainwater; this is so common in Germany, but here in Canada I have only seen spouts leading away from the house into an alley or elsewhere useless. Collect that precipitation! Use said harvested rainwater to water your plants, garden, and rinse stuff, etc. Don’t leave the tap running. Seriously. And fix a dripping faucet while you’re at it. Use compost on your garden, plants, and sprinkled on your lawn; this will retain more moisture when it rains, so you won’t need to water as often. Stop watering your lawn so damn much. This is pure aesthetics. Have you ever been in a forest or in nature? Have you ever seen a lawn in nature? Lawns are unnatural. And if you’re GOING to water your lawn, then water it in the early morning or evening so the water doesn’t evaporate. Also, use the frisbee method to educate yourself on how much water your lawn actually needs. Aim your sprinkler properly. The sidewalk doesn’t need to be watered. If you observe over-watering of unnecessary spaces, there is also drought-shaming. Get a water-saving toilet (or try this with your regular toilet). While on the subject of toilets: you probably don’t need to flush so much. Get over the ick factor; if you have healthy pee, what’s the visual difference between that and the water in the bowl? Educate yourself on where your main water valve is; if a pipe bursts, this could save gallons of water. Have a bowl chillin’ out in your sink to collect water from rinsing, etc, to use for more rinsing, etc. Purchase local vegetables, fruits, and meats. Large scale agriculture uses copious amounts of water. I might have to add that book to my reading list, thanks for sharing! Love it! living in B.C. we have tons of fresh water, but I hate wasting it! I finally kicked my husband’s habit of keeping the water running while he brushes his teeth. Coming from Minnesota, I also have a hard time thinking about my water footprint. One thing I’ve done is displace some of the water in my toilet with a 32 ounce glass bottle. It’s not going to save the world, but it is another mindless thing we can all do! One more thought: drink filtered tap water instead of bottled water since making lastic bottles requires next to lots of water also petroleum. Oh and actually another even more important point: try to incorporate more and more vegan food to your diet. Animal agriculture is a huge contributed to water waste. I can recommend the documentary cowspiracy here. Love it Nadine. ZW Water also a total passion of mine. Another fave water saving tip of mine is to use ‘drip irrigation’ around the garden / vegie patch instead of spray or sprinkler – some plants need water on their leaves but a lot will do fine without. If it’s an old house, one can also save the cold water from the shower and taps while waiting for it to get hot – then use that for drinking, pot plants etc. Oh and don’t leave the tap running while brushing teeth!! I love this! Have you ever seen a lawn in nature?! Hubby and I are going back and forth on putting a garden addition in the front yard. It’s not so much grass as it is green ground covering/weeds, so we wouldn’t be loosing to much. I think that’s great. There are a lot of cover plants that are great for bees. I let my clover take over and they love it. Mind you, I’m in a rental, so if I had my own property, I’m sure I would alter the lawn somehow. I love front yard garden patches. I hope you do it!